EasyPractice is just like at MindBodyOnline, you can use our system for any industry: Personal Training, Fitness, Massage, Salon, Pilates, Psychologist ect. 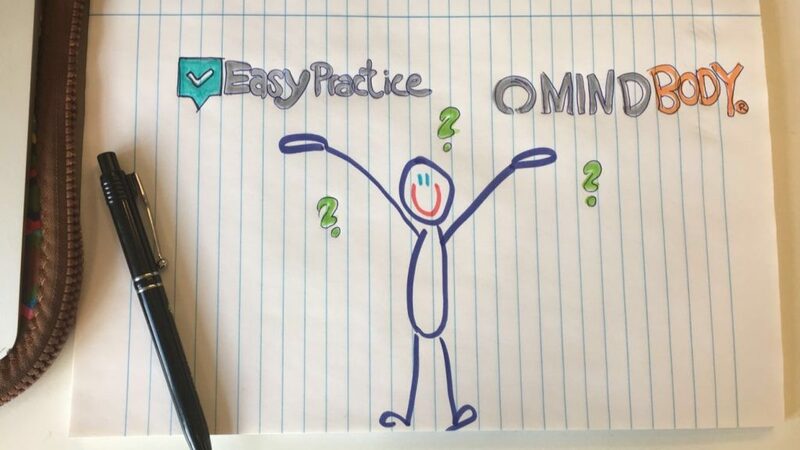 EasyPractice, as the name says, makes managing your practice easy and improves treatment both for the practitioner and for the client. The practitioner gets to spend time on treatment and those who receive the service rather than all the administrative tasks associated with running a clinic. EasyPractice is a small online company located in the capital of the world’s happiest country: Denmark. One of the reasons why Denmark ranks in the top of the World Happiness Index is that healthcare is considered a civil right. Additionally, Danes feel a strong responsibility towards one another. Studies like this suggest that due to the successful welfare model that provides security and benefits, citizens share a collective responsibility towards each other, where everyone’s goal is to make society work more efficiently for everyone. Our philosophy at EasyPractice is no different, and an important part of our goal is to improve healthcare in general. We at EasyPractice also believe that a good working environment is all about efficiency. You need to be well organized and you shouldn’t waste your precious time on worrying about routine tasks, administration and expensive software. This allows you to focus on what’s most important for you and your clients. At the moment we have 10.000+ clinics from all over the world using the EasyPractice online booking system. And just looking at the graph below, you can see why choosing EasyPractice just makes sense. Amongst the other features EasyPractice provides is easy editing tools such as simple creation of individual opening hours. The therapist can easily add new prices and services of their own choice, create multiple calendars, and both new and already existing clients can easily book an appointment directly from the therapist’s own website. Psst.. and not to brag this is just one of the glowing reviews that we got from a customer. You can setup your account today at http://easypractice.net or get in contact with our fantastic support team at support@easypractice.net. We are more than happy to help and answer any questions you might have.